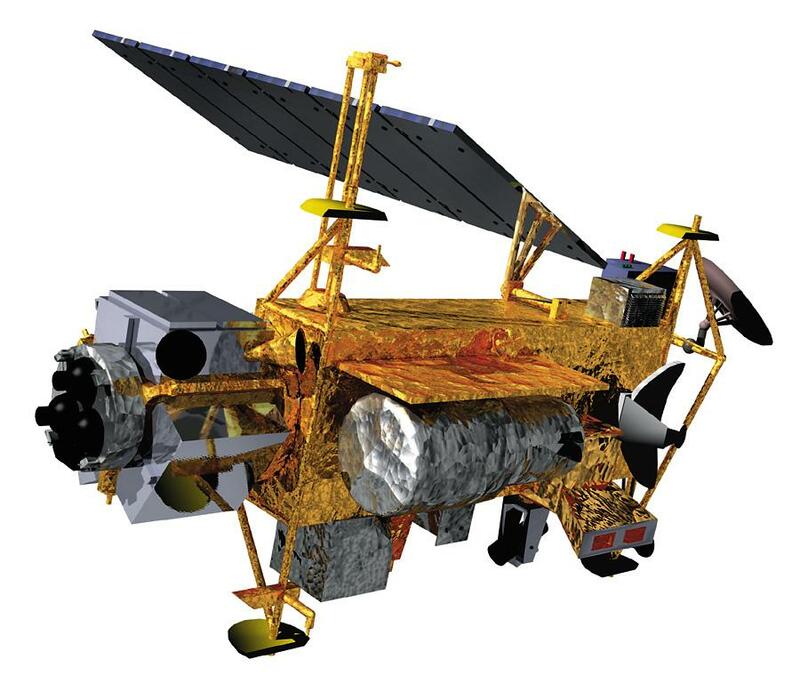 As you may have heard, the UARS satellite, first put in orbit in 1991, will be coming out of orbit on Friday. The satellite, which weighs 6.5 tons and is about the size of a school bus, will burn up on re-entry… mostly. NASA scientists speculate that approximately 26 pieces of debris will survive re-entry and WILL HIT THE EARTH AT 18,000 MILES FLAMING, SCREAMING, METALLIC MILES PER HOUR. Pish-posh you say? 26 splashes in the ocean off Cape Canaveral? Well, the scientists can only narrow down the area of impact to somewhere between 57 degrees north and 57 degrees south, which is, approximately EVERYWHERE. You need only be concerned if you live somewhere in this area. Obviously, you could consult one of any number of government sites to get so-called “reliable” information about what to expect on Friday, but for your convenience and horror, I’ve provided this handy, informative Q & A. You are ever so welcome. “Friday.” That’s pretty vague. Can you be more specific when this will happen? I could. But let’s say I tell you, “Oh, around 3:00.” Then, 3:05 you think you’re in the clear and then POW POW POW POW! Wrong time zone! Debris got a late start! Who knows? No, better to just start worrying around Thursday afternoon. What are the actual statistical odds of being hit by falling space debris? I’m not a mathematician, but given that there are 26 pieces of debris, and only 24 time zones in the world, I’d say you, personally, have about a 78% chance of being stricken by at least one piece of debris. If you see something shaped like this coming toward you from above, calmly but quickly move 5 steps to the right and exclaim 3 times, in a clear, assertive voice: "Falling space debris! Falling space debris! Falling space debris!" Does this have anything to do with NASA’s funding being reduced? How many people have been killed by falling space-debris? Okay, well, none, if you want to get specific. But people have been hit before. Well, at least one. I heard an interview with her this morning on the radio. Is it true she referred to being hit by flaming satellite debris as “one of” the strangest things that’s ever happened to her? Yes. What’s up with that? I mean, what’s the strangest thing? Did Bigfoot punch her in the face? Does she time-travel? Is there anything I can do to lower my chances of being hit? They won't be so happy when they have none left to coat themselves with. Try faking a limp and saying loudly, “Boy howdy, the old space-debris injury sure is acting up today.” The odds of being hit by falling satellite debris twice have got to be just unbelievably slim. Avoid standing still on Friday. Just keep moving all the time. Serpentine, serpentine. All day. Serpentine. If you’ve ever talked smack about the Space Program or employees of NASA, now might be a good time to apologize. If Friday you are one day until retirement, or have a winning lottery ticket, you’re as good as squished. It’s known as “Ironic Death Syndrome.” Sorry. Cover yourself in a thick, thick coating of lard. Unless the debris hits you at a direct angle, it’ll slide right off! Surround yourself with people, but think 3-dimensionally. A human shield is useless unless you put people on top as well. Perhaps Friday’s the day to try that huge human pyramid! I’ve got information overload. What one piece of advice should I remember for Friday? Satellites can smell fear. I think it’s satellites. I’d say remain calm, but who are we kidding? No, instead, try to make people more frightened than you are. Be creative! Spend the day saying “don’t forget you’ve got that big speech today” to co-workers! Perhaps throw snakes at people! Or maybe just give them a good old-fashioned “bucket of spiders” shower. See you Saturday! Most of you. 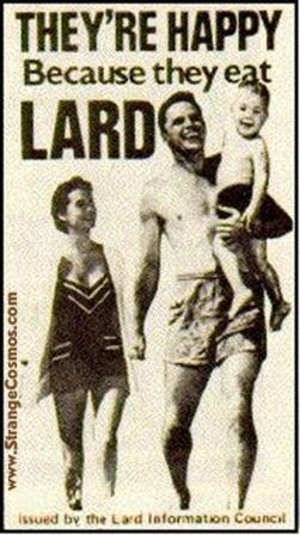 I love the lard idea! But I don’t have any handy at the moment…Maybe I should buy extra Happy Meals and cover myself with the nuggets and fries. I can’t see any down side. Plus, maybe McDonalds will sponsor you! Awesome, I feel safer already. Except if I may ask, what would constitute a “direct angle?” I don’t want this lard to go to waste. I know. My brain froze up and I couldn’t think “direct hit.” Maybe I’ll edit it. Although, then people will think your comment is insane. You get points for using “boy, howdy” in a sentence. Excellent! Ever seen the TV series “Dead Like Me”? The girl gets killed by a toilet seat falling from space on her lunch break from her first real job, and then has to be reaper. Now I know how to avoid her fate. I’ve only seen a couple episodes. I liked it, but – oddly- I think I expected to love it, so was weirdly disappointed by only liking it. In any case, glad to help. I live to serve. Oh. Jeez. How can I be so scared and so amused at the same time? This was amazing. Amazingly terrifying. Do you think I can get away with calling out of work tomorrow? Oh, wait, am I safer AT work? “Did Bigfoot punch her in the face?” <– that killed me! I mean in the good way, not the hurling-from-space-death-missiles killed me. When in doubt, don’t go to work. That’s my motto. I stopped putting my motto on my resume, though. If the satellite lands anywhere near my house I’m going to tell my kid it’s Jesus’s way of saying stop doing…that. I’m such a good mom. 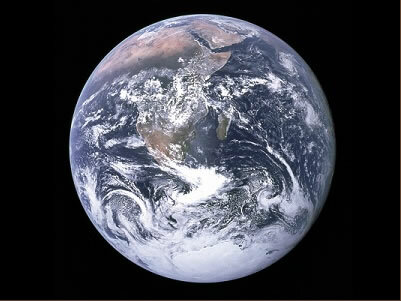 That is it I am writing up a letter accompanied with a Fine to NASA, littering is a no no 😉 Your view about sums it up though, could they have been more vague as where this hunk of metal hurling at earth might fall. I mean we did put a man on the moon, you might think they could guess where his toys he left behind in space were going to land. The kicker is when it came down they still had no idea where it was.